All of our window blind products come with free professional blinds installation. Our blinds installation team are the best of the best as far as customer service, knowledge, friendliness and promptness. What are the benefits of our window blinds installation? 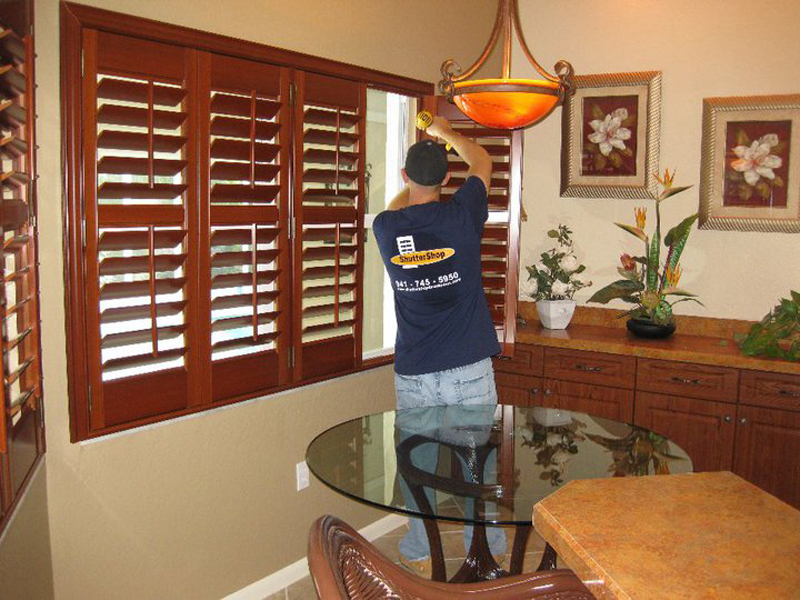 When you order with us, you know it is one of OUR employees installing your blinds. You never have to worry about sub-contractors. We know and trust every single person we send into your home. What is included with our window blinds installation? Your professional installation will be completed by the best blind installation team in the business. We only have ShutterShop employees do installations – never a subcontractor. Knowledge, experience and respect is always included at the ShutterShop. What is unique about our window blinds installation? 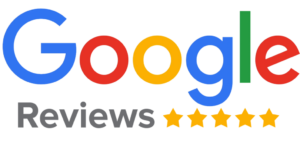 All of our blind installation team are professional, courteous, clean and knowledgeable. They will explain to you the function of your blinds as well as the proper way to clean and maintain them while you own your home. Our installers are also trained to measure and give estimates. During your installation, if you decide you want to add more window treatments, they would be able to help you. What do you stand to lose with the others? Because we don’t use any subcontractors, we know each and every one of our employees – as well as their backgrounds. We know and trust every single person that would be in your house.